Tue., July 17, 2018, 3:33 p.m.
LONDON – British Prime Minister Theresa May faced down more rebellion Tuesday over her plans for the country’s exit from the European Union, as lawmakers narrowly rejected a measure that could have kept Britain in a customs union with the 28-nation bloc. This time, it was pro-EU lawmakers from both May’s Conservative Party and the opposition Labour Party who tried to derail the prime minister’s plans for post-Brexit trade relations with the EU. They attempted to force through legislation that would have required Britain to join a European customs union if it had failed to negotiate a “frictionless free trade area for goods” two months before the country leaves the EU next year. The House of Commons defeated the measure by a mere six votes, 307-301. The win was the second for May in as many days. Her government on Monday avoided a humiliating defeat in Parliament when it narrowly won another vote over her Brexit customs bill – but only after reluctantly accepting amendments put forward by Brexit hardliners. 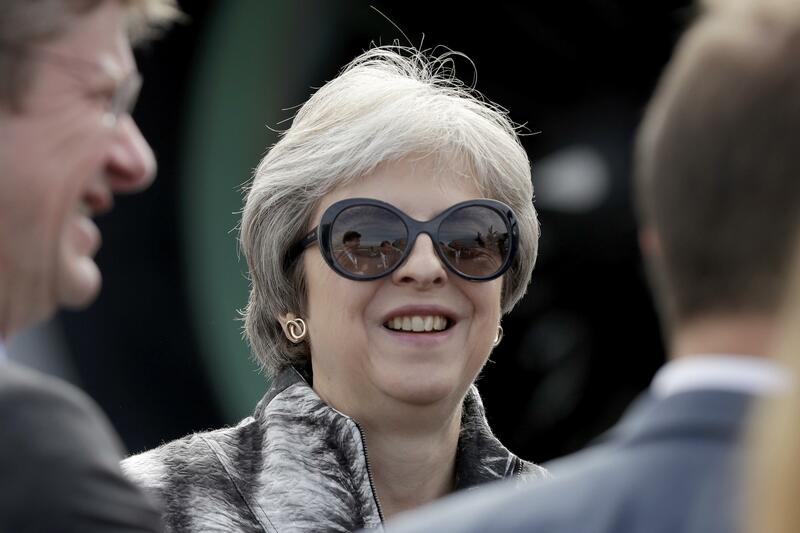 But the slim margins and rebellion from members of her own party have underscored the fragility of the prime minister’s government as she tries to move the complex Brexit process forward. The bill now moves on to the House of Lords. May was defeated, however, on a separate amendment about medicine regulation. She must now try to ensure that the U.K. continues to participate in the regulatory network operated by the European Medicines Agency. “We have a prime minister who is in office, but not in power,” he said. The challenges to May’s proposals came as some British politicians again questioned the legitimacy of the 2016 Brexit referendum, following an Electoral Commission finding that the official campaign for Brexit broke election laws. Supporters of Britain leaving the EU won the referendum with 52 percent of the vote. The commission said the Vote Leave group, backed by senior politicians who included former Foreign Secretary Boris Johnson, failed to declare $894,000 it spent with Canadian data firm Aggregate IQ. The undeclared spending meant the campaign group exceeded the $9.2 million spending limit by approximately $65,000. The commission said it found significant evidence that Vote Leave spent more than it declared by funneling cash to a small, unregistered pro-Brexit youth group, BeLeave. The Electoral Commission’s investigation became entangled with inquiries of Cambridge Analytica’s use of data from tens of millions of Facebook accounts to help Donald Trump win the 2016 U.S. election. Whistleblowers have alleged that Brexit campaigners paid Aggregate IQ to send targeted ads and that their actions may have unfairly influenced the referendum’s outcome. Campaign consultant Cambridge Analytica allegedly had links to the Canadian firm. Grimes and Vote Leave both deny any wrongdoing. Another pro-Brexit organization, Leave.EU, was previously fined $92,000 for overspending and filing inaccurate records. Published: July 17, 2018, 3:33 p.m.